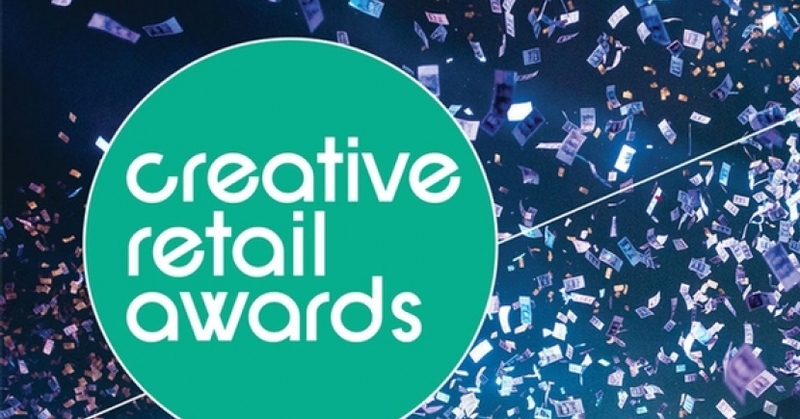 Paris Retail Week is thrilled to confirm its association with the Creative Retail Awards as the Awards Bag Sponsor. Taking place in London on Tuesday 5th June, the inaugural ceremony is a collaboration between Retail Focus and the Shop & Display Equipment Association , both partners of Paris Retail Week, and aims to bring together, honour and celebrate excellence in retail design. Paris Retail Week is particularly excited to be a sponsor of the ceremony as it focuses heavily on innovation in retail design; mirroring one of the key features of this year’s event in September. The Paris Retail Awards will also identify the most innovative technological solutions in its Store Solution and Design category. You can find find the full list of categories here. Follow #CRA18 for the latest news in the lead-up to the event and for live updates on the night!